These articles will discuss the critical diagnostic factors that need to be evaluated prior to treatment planning. The clinician will learn intricacies of diagnosis and treatment planning as well as technical procedures in the fabrication of an immediate load prosthesis. 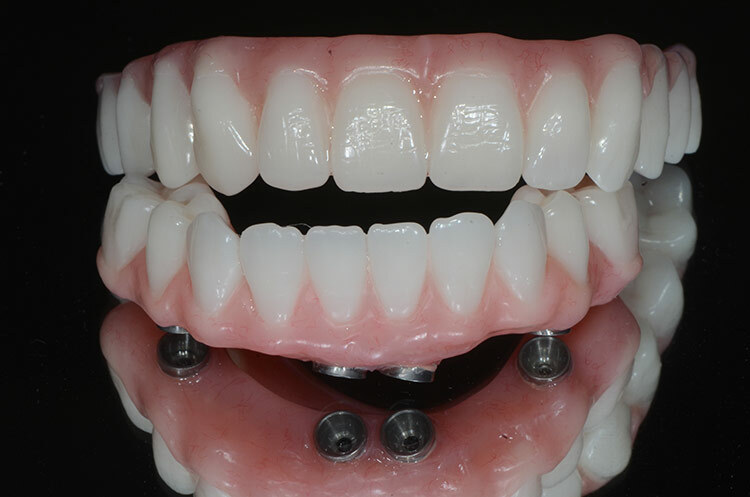 This article explores alternative framework designs when the clinician has to deal with implants in non ideal trajectories and lack of restorative space.